One year ago, President Selina Meyer lost a Senate vote to resolve the Electoral College tie. Now out of public office for the first time in years, she seeks to secure her legacy and find her place in the world, while much of her staff pursues endeavors of their own, with varying degrees of success. 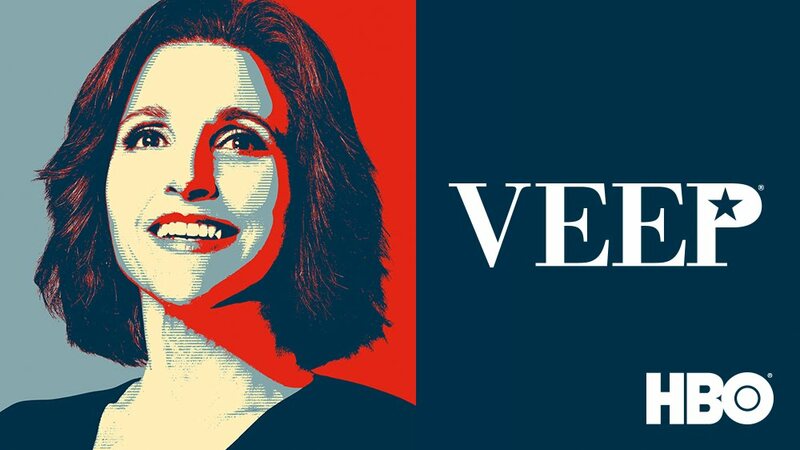 The Emmy®-winning comedy series VEEP kicks off its ten-episode sixth season SUNDAY, APRIL 16 (10:30-11:00 p.m. ET/PT), exclusively on HBO. The show stars Emmy® and Screen Actors Guild Award winner Julia Louis-Dreyfus as Selina Meyer, the former vice president and president, who is struggling to navigate uncharted political territory. The ensemble cast of the show also includes two-time Emmy® winner Tony Hale as Gary, her devoted bodyman; Emmy® nominee Anna Chlumsky as Amy, her on-again, off-again right hand; Emmy® nominee Matt Walsh as Mike, her former spokesperson; Reid Scott as the ultra-ambitious Dan; Timothy Simons as Jonah, a hanger-on turned congressman; Kevin Dunn as Ben, her former chief of staff; Emmy® nominee Gary Cole as analyst Kent; and Sam Richardson as staff member Richard. Recurring guest stars on the new season include Sarah Sutherland as Catherine, Selina’s daughter, and Clea DuVall as Marjorie, Catherine’s girlfriend. Other guests this season include Amy Brenneman, Margaret Colin, Stephen Fry and Paul Scheer.